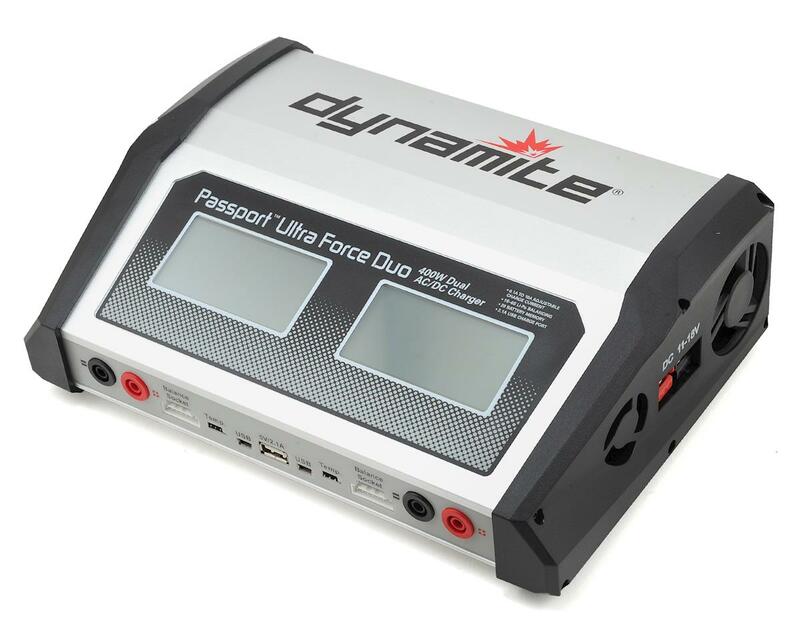 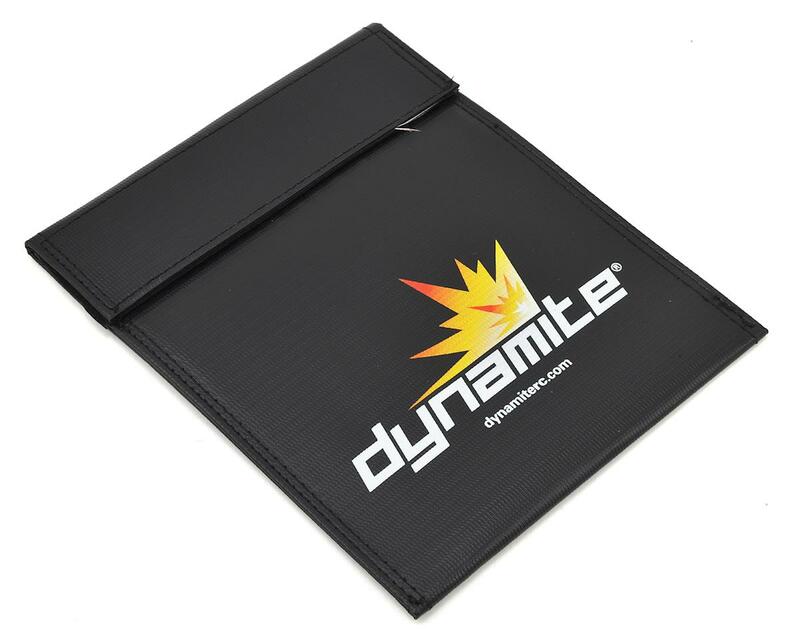 This Dynamite Passport Duo Touch HV Charger builds on the success of the the previous non-touch Passport Duo but adds an intuitive easy-to-use touch screen display and HV charging capabilities for LiHV capable batteries. 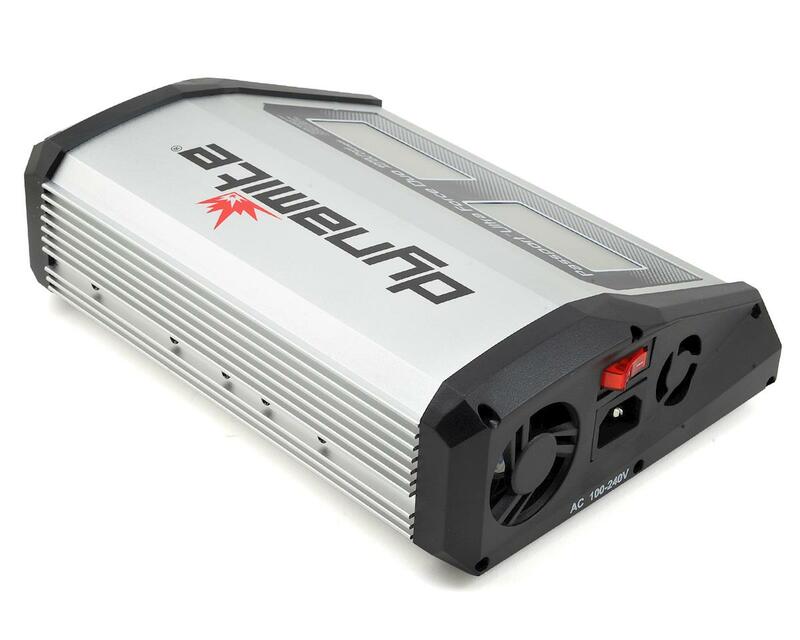 The charger also sports 200W per channel with an adjustable 0.1-10A charge current per output, and a plethora of circuitry protections. 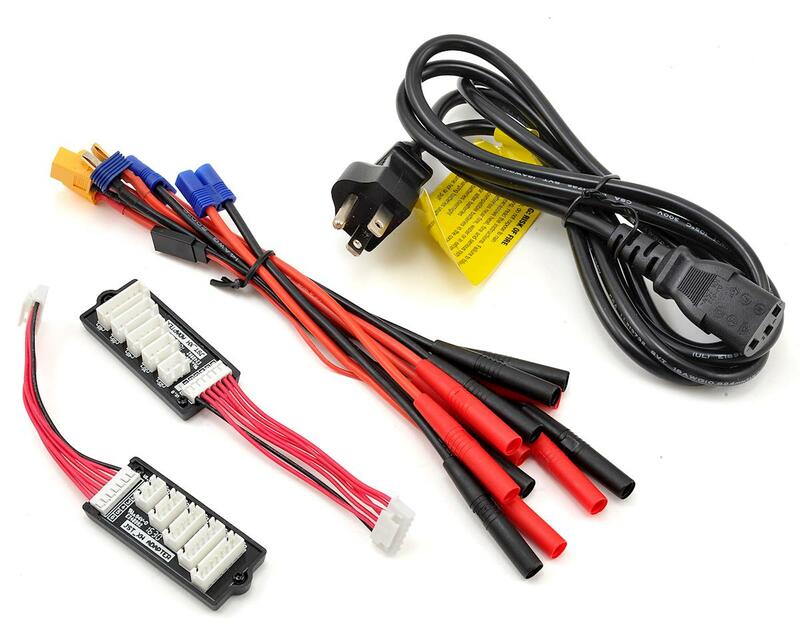 WARNING NOTE: This charger is not compatible with Traxxas iD equipped LiPo Batteries; only Traxxas iD chargers properly charge Traxxas iD LiPo Batteries. 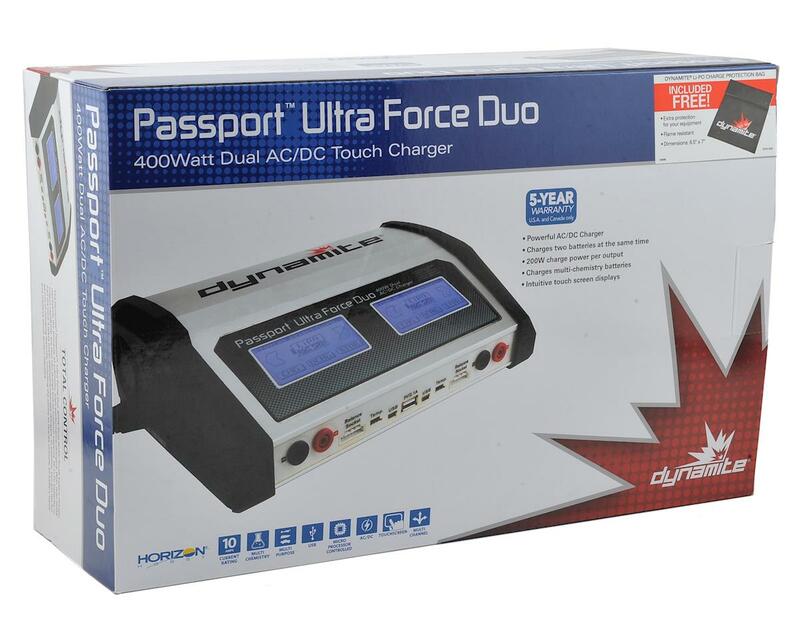 NEVER, UNDER ANY CIRCUMSTANCES, use this charger to charge a Traxxas iD equipped LiPo Battery.